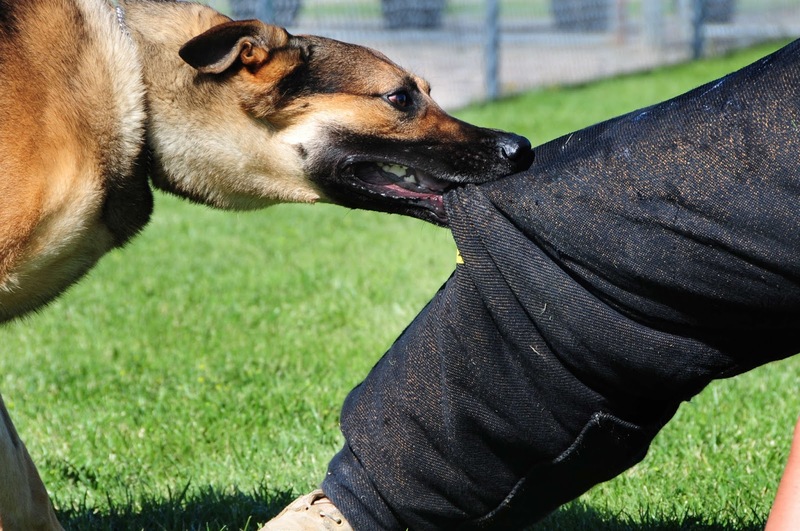 If you were asked what canine is most likely to tear your arm off, chances are you’d jump towards the Rottweiler, or the Pit Bull, or the German Shepherd – but in reality, things are much different. 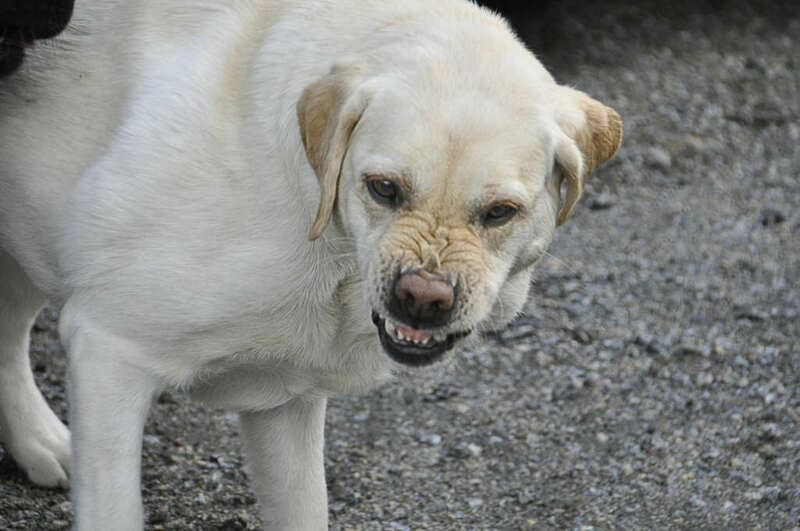 According to The Independent, pet insurers, Animal Friends, have claimed that Labradors are the dog breed which is most likely to attack, or at least this is the dog which gets the majority of injury claims made against. Oh, and if you’re looking for work but don’t fancy being gnawed on by a hungry Labrador then you might want to avoid postal work – as almost a third of injury claims come from postmen who’ve got more than they bargained for when posting a letter. 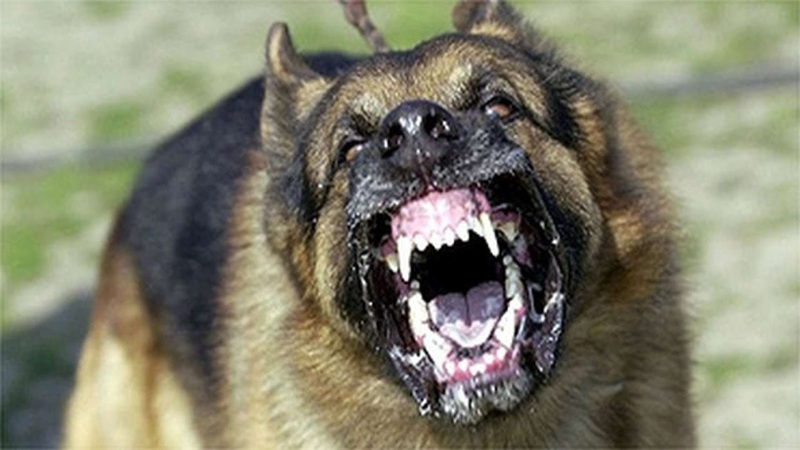 Another interesting canine fact is that men are far more likely to get attacked by a dog than women, because men are thought to be more aggressive and likely to attack a dog than a woman is. Once a postman befriends a dog, they will be friends for life. To say that dogs can smell fear I am sure is very true. The way we move and the way we think is communicated to a dog. Dogs are really good at picking up on people and they remember everything, so the best advice is to make friends with them rather than enemies. It is remarkable that more dogs do not bite more people as they have a pack mentality and their family becomes their pack so they are protective. 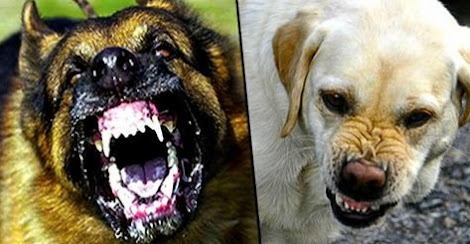 So no, it isn’t the Pit Bull, the German Shepherd or the Rottweiler you should be worried about – but that cute and quiet Labrador.